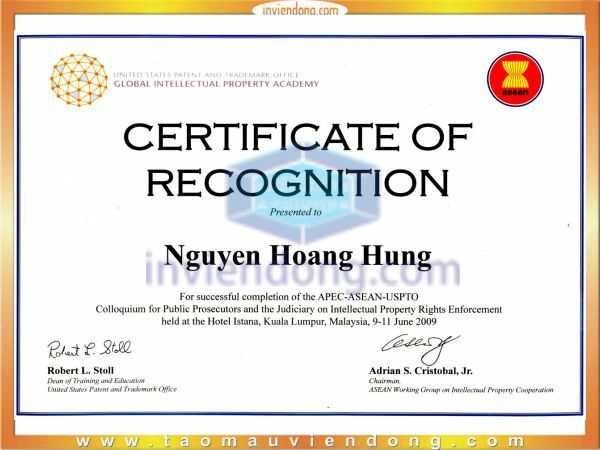 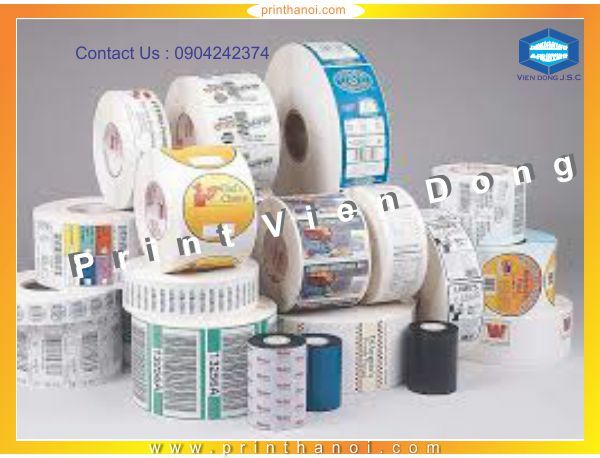 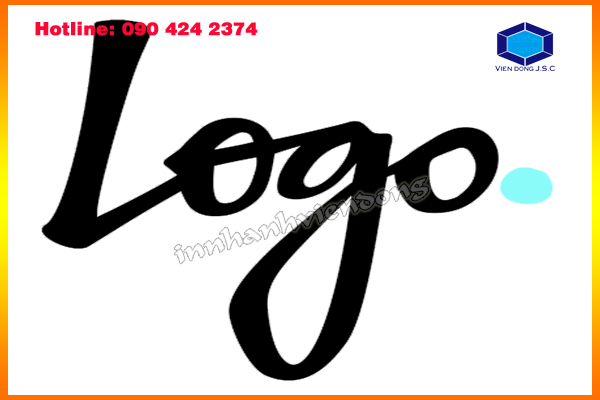 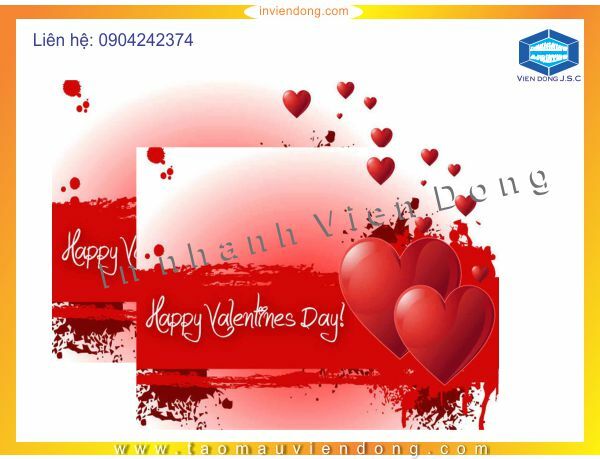 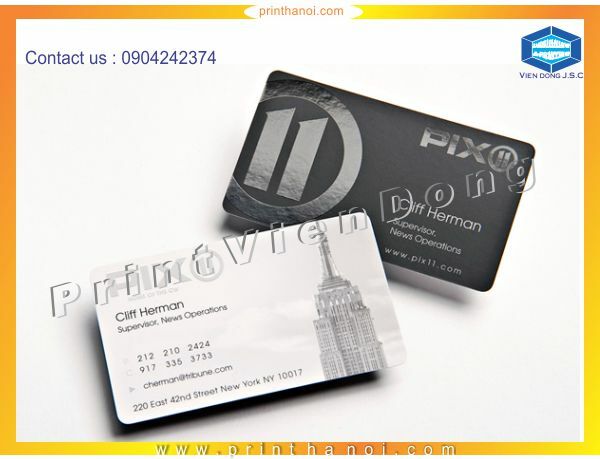 Since its establishment, in 2004, Printshop in Hanoi - Vien Dong Jsc has been pushing the edge of progress in the fields of design and corporate printing. 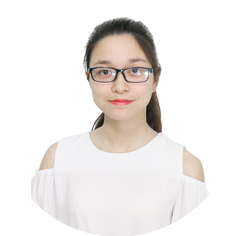 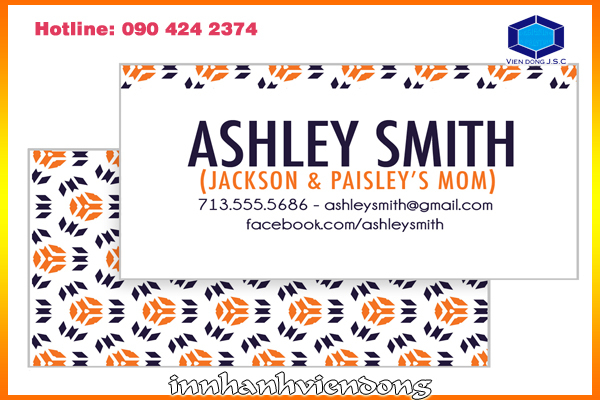 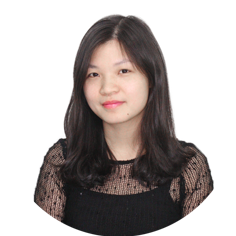 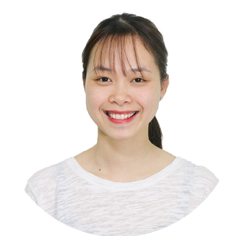 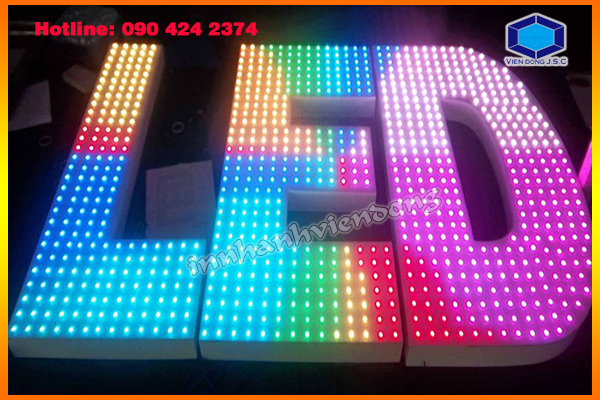 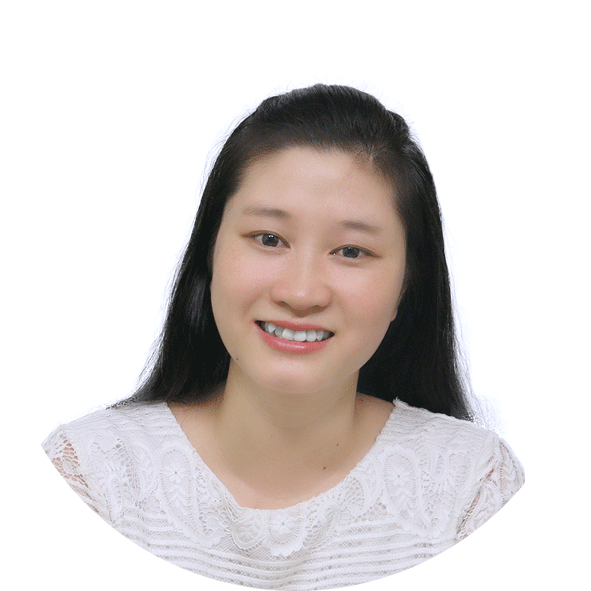 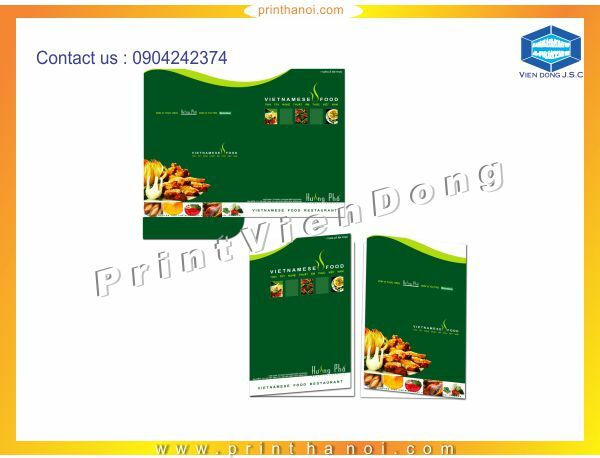 Print store Vien Dong employs a team of highly qualified designers with years of experience. 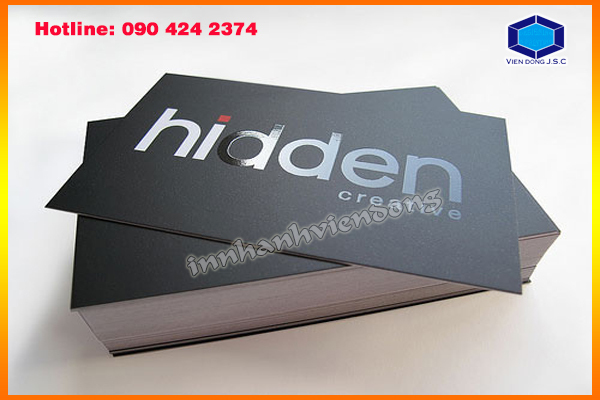 We’ve built a reputation in Hanoi’s design and printing industry, offering high quality advertising services at reasonable prices. 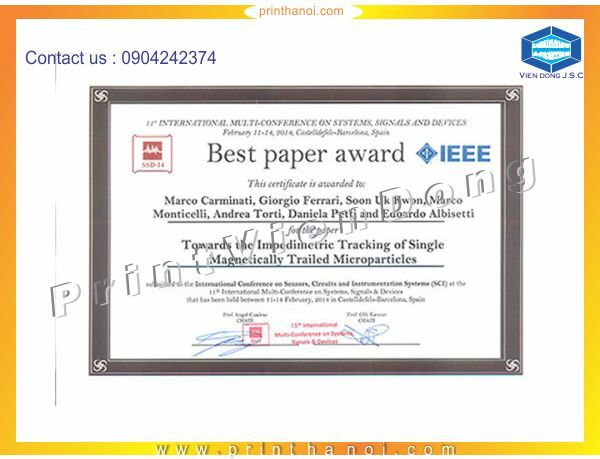 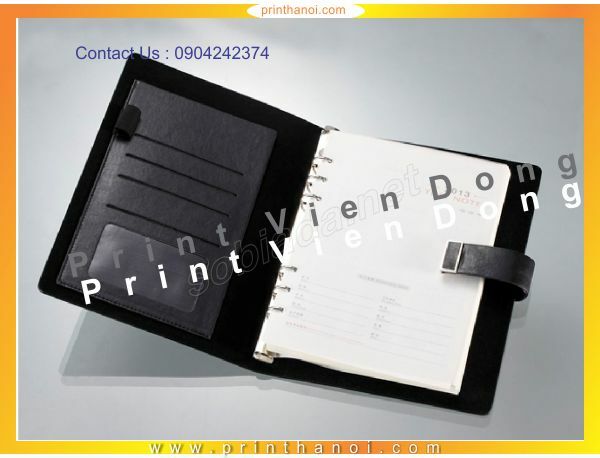 We take pride in our timely delivery service, coupled with our sincere after sales service. 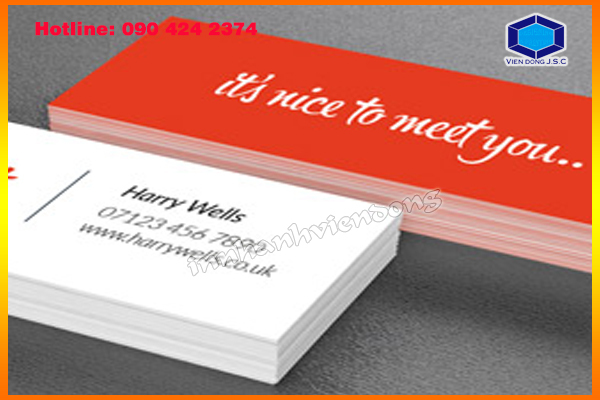 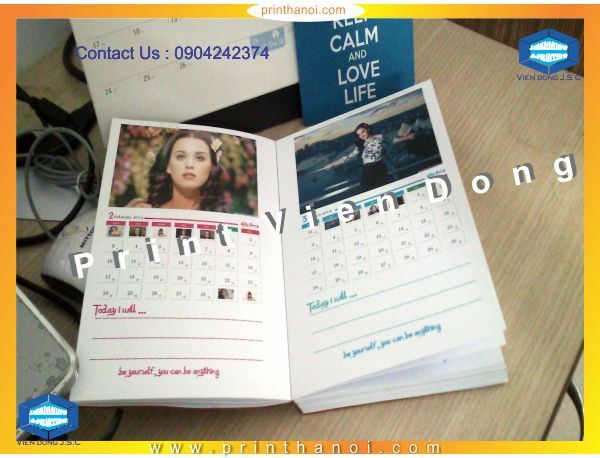 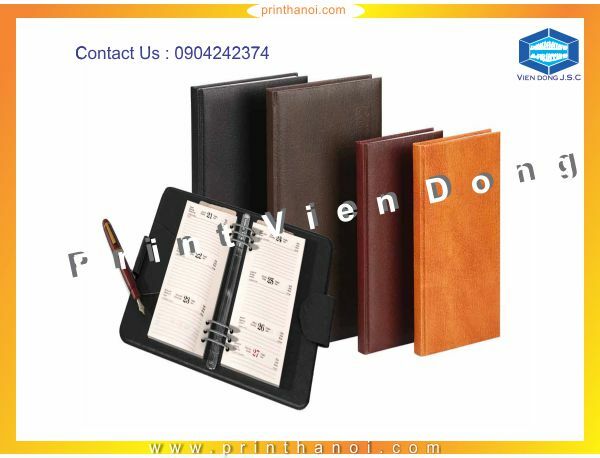 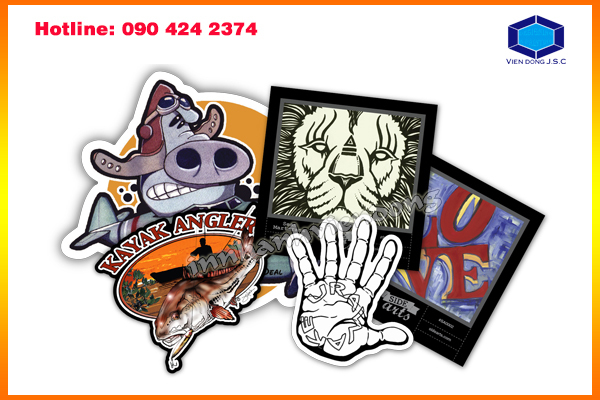 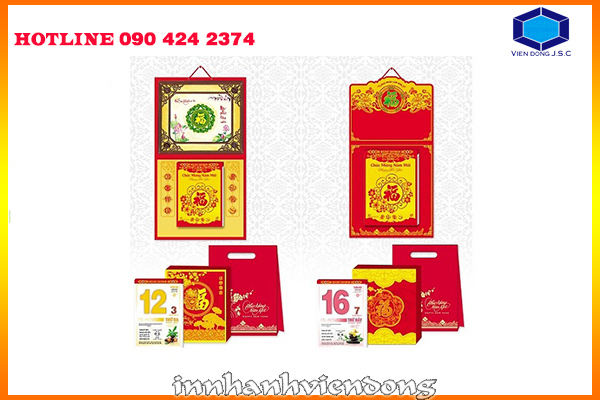 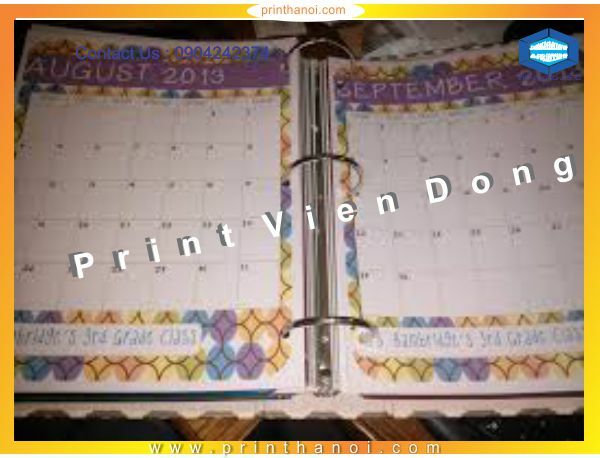 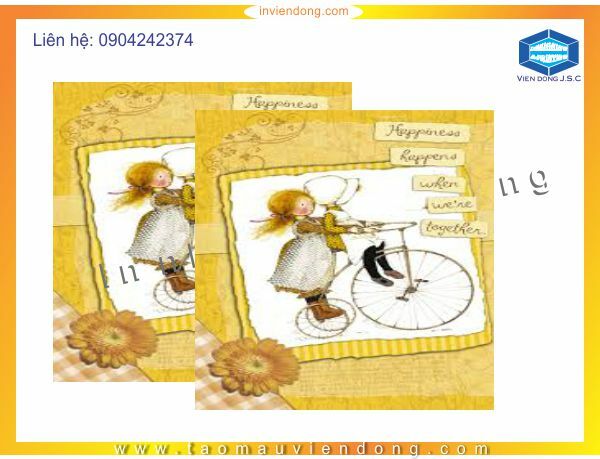 we provide service print calendar books in Hanoi and around area.